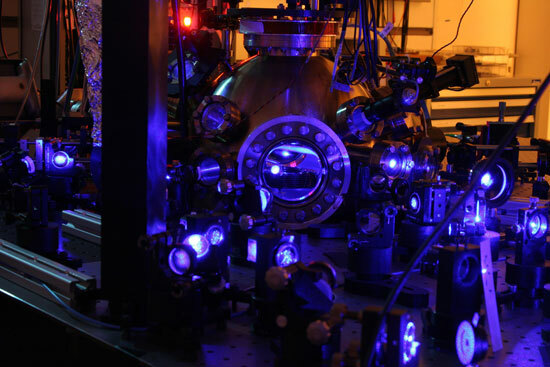 Optical lattice clocks have the unprecedented ability to measure time in 100 quadrillionths of a second. This ability will change our understanding of the universe by allowing us to detect incredibly small differences between two synchronized optical lattice clocks. These differences will be caused by relativistic effects due to the curvature of space-time caused by gravity and this will allow us to make precise maps of space-time including all objects existing in space-time. 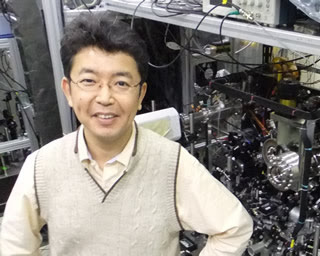 Professor Hidetoshi Katori of the University of Tokyo has been working on optical lattice clocks since 2001. This type of atomic clock allows the states of several thousand to millions of atoms to be measured simultaneously instead of the current method of measuring one atom millions of times and averaging the result. Current clocks can deliver an accuracy of 15 digits, while the optical lattice will be able to achieve an accuracy to 18 digits. With this level of precision certain things need to be accounted for that normally wouldn’t have to be taken into consideration. The gravity of the Sun changes based on the Earth’s non-circular orbit as well as the gravity of the Moon depending on it’s current location. These things will have to be accounted for in the synching of the optical lattice clocks. This ability of the clocks to detect minute fluctuations in gravity should also be able to contribute to our understanding of Gravitational waves which were predicted by Einstein in 1916 but have yet to be detected. Another possible ability that these clocks would offer is the ability to measure changes in the “Universal Constants” that occur in Physics. If these constants are not actually constant but vary almost imperceptibly then many Physics concepts would be permanently altered. If they are found to be constant, then the precision of the constants would be enhanced thus affecting every mathematical equation to use that constant. There are several technologies that are using precise time measurement that will also be affected. 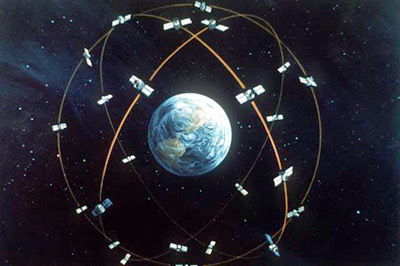 GPS uses several satellites that continually transmit time from onboard atomic clocks and orbital information which the receiver uses to calculate position. While a very small clock error multiplied by the speed of light can make the positional error large, precise clocks can reduce positional error and thus make GPS more accurate. The Internet also has a great need for ultra-precise clocks to determine proper frequencies and time standards for signals traveling around the world at near-light speeds. 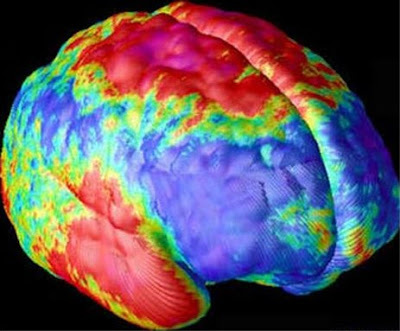 The accurate time technology can also be used for imaging purposes as well. 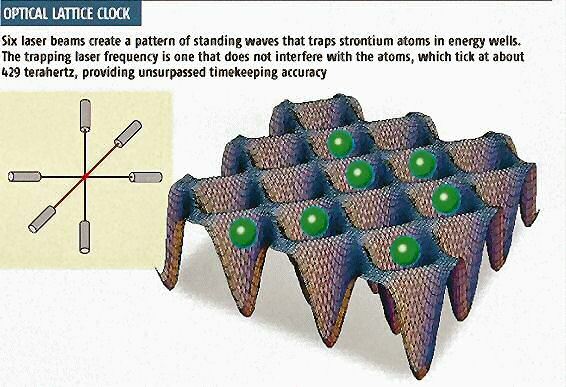 An ultra-precise clock can detect the variance in time caused by the electromagnetic field of a beating heart. This would lead to more precise imaging techniques for medical applications. These electromagnetic and gravitational fields are all around us, and can be detected with the help of these clocks, computers and the right software. Anything that moved would be detectable as well as anything that emits an electromagnetic signal. You can bet that these large advances in ultra-precise timekeeping will have an effect on your life, just as they have in the past. It may not seem important to know differences in quadrillionths of a second between two clocks but with today’s precise electronics and computers it makes all the difference. 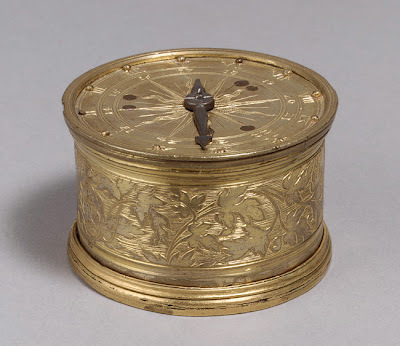 Since the first portable clocks in the early 16th century we’ve learned that time and distance are intricately linked and within the last 100 years we’ve shown that it’s space-time that we live in. The more that we learn how to measure time, the better we can measure tiny amounts of space in atoms to the vast spaces between galaxies and everything in-between.